Ships tomorrow if you order in the next 24 hours 59 minutes. 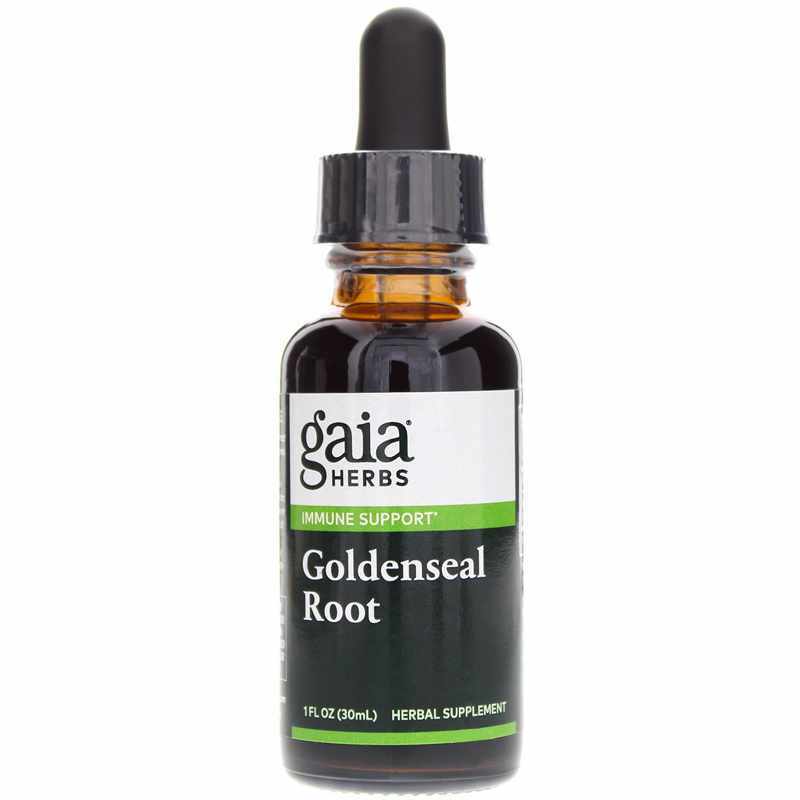 Goldenseal Root by Gaia Herbs is an herbal remedy that provides support for maintaining normal secretion of mucosal tissues and a healthy response to environmental stressors. Other Ingredients: water and pure grain alcohol USP (55-65%). Adults: Take 30 to 40 drops of extract in a small amount of warm water 3 times daily between meals.